Two people were fatally shot and a third critically injured Friday night when a gunman opened fire into a party crowd nearby Temple University, according to Philadelphia police. The shooting occurred at 1826 Diamond Street, where officers responded to a report of a person with a gun. Authorities said the suspect walked up to the gathering around midnight, shooting one man in the head before firing shots into the crowd. A 20-year-old woman who was found on the street with a gunshot wound in her back later died at Temple University Hospital. The second victim, a 21-year-old man, died Saturday morning after suffering a gunshot to the head. Another 21-year-old victim who was shot in the leg is listed in stable condition at Hahnemann University Hospital. Investigators told NBC10 the victims may have been celebrating at a "420 house party" at the time of the shooting. 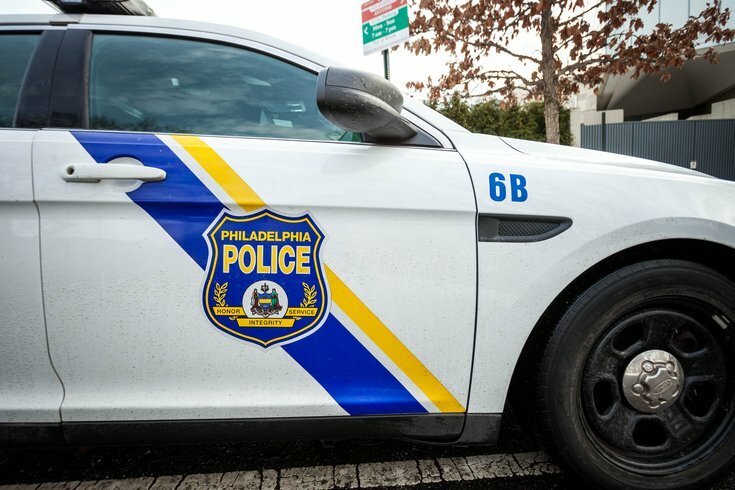 A Temple spokesperson told PhillyVoice that the university has not spoken with any victims or witnesses connected to the school at this time. Authorities are still searching for the suspect and no weapons were recovered at the scene.